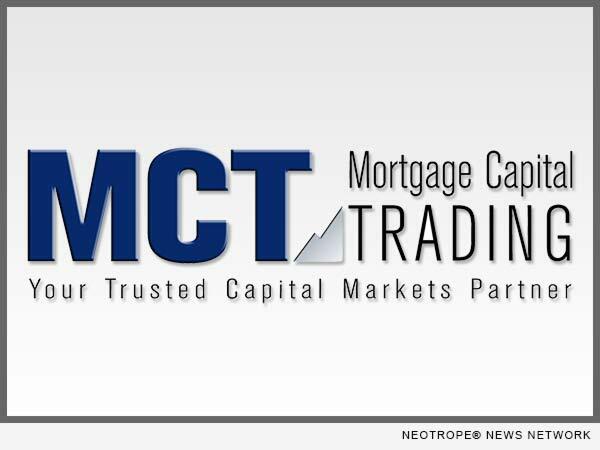 MCT is a recognized leader in the industry and currently supports more than 150 clients on the HALO (Hedging And Loan sales Optimization) Program. The company also develops and supports MCTlive! (TM), an award-winning real-time, trading and best-execution secondary marketing platform. MCT’s LockCentral(TM) is the industry’s largest outsourced centralized lock desk service.